A commercial cleaning service is great for when you have a large business space that needs to be cleaned, but when you want to keep your house healthy and well maintained you need to work with the experts at Brenda’s House Cleaning. Being specialized in home cleaning services means that these maids know the nuances of a living space and how to make sure no surface goes undusted once they have finished. Reviews of this company rave about how thorough the maids are and how affordable these Kansas City cleaning services can be. Hiring a maid service in Kansas City, MO, like Northland Home Cleaning NHC, LLC will eliminate any stress you have about cleaning and will free up time in your schedule to do more things that you would like to do. 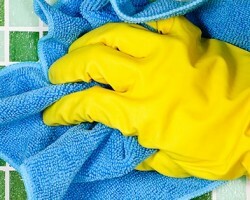 This company offers their cleaning services to best suit you. This means that they can come as often as you need them or they can come once to prepare your home for guests. 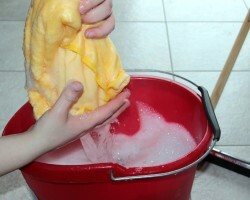 The detailed cleanings are carried out using the company’s own supplies and products as well. In 2006, Keepin’ It Kleen was established by Sheila Basham to offer a more extensive house cleaning service than any other company in the area. Finding a high quality office cleaning service is easy, but finding one that you can trust to keep your home in the best condition is harder and the exact reason this professional began her company. With flexibility to the needs of clients and their budgets, this service is always thorough. You can hire them to come at times and on days that are most convenient for you too. 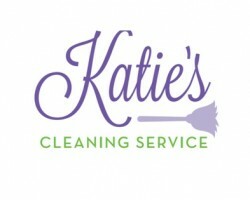 Katie’s Cleaning Service was founded in 1996, though their reputation and services have really grown since a surge in business in 2012. When you need a regular housekeeper in Kansas City, this company is professional and accommodating to your specific needs. Though the team has a list of services that they offer for each room, you can request to have a more specialized job done. As a local house cleaning service, this team is also available for spring-cleaning, renovation cleaning and even rush services too. For the last 10 years, Squeaky Clean Maid Service has been the preferred house cleaning company in Missouri for many homeowners. This team works to be as flexible for their clients as possible. They specifically offer holiday decorating, moving cleanings, post construction and regular services too. 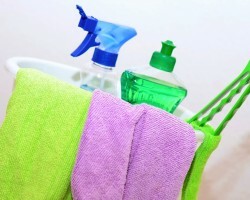 You can choose the standard cleaning packages for your home or make special requests. One of the most appealing features of working with this company is that they also do all of their work at relatively cheap prices too.